"We loved our stay at K's House." Have a question for K's House Hakuba Alps - Backpackers Hostel? "It's clean and with everything you need, like kitchen, living room, and etc.."
"Great facilities and the cutest and very helpful host family." "Will definitely stay there again." 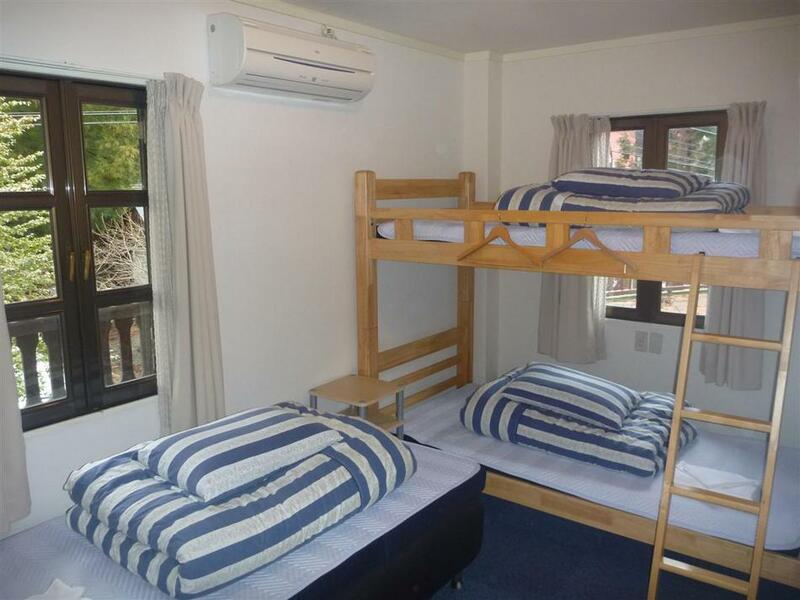 "We had the triple room for the two of us, so it was quite sp..."
Nestled in the heart of Hakuba, K's House Hakuba Alps - Backpackers Hostel is an ideal spot from which to discover Nagano. Situated only 8.0 Km from the city center, guests are well located to enjoy the town's attractions and activities. This modern hotel is in the vicinity of popular city attractions such as Hakubagoryu Takayama Botanical Garden Escal Plaza, Hakuba Goryu Ski Resort, Hakuba47 Winter Sports Park. 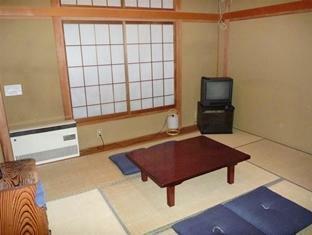 K's House Hakuba Alps - Backpackers Hostel also offers many facilities to enrich your stay in Nagano. 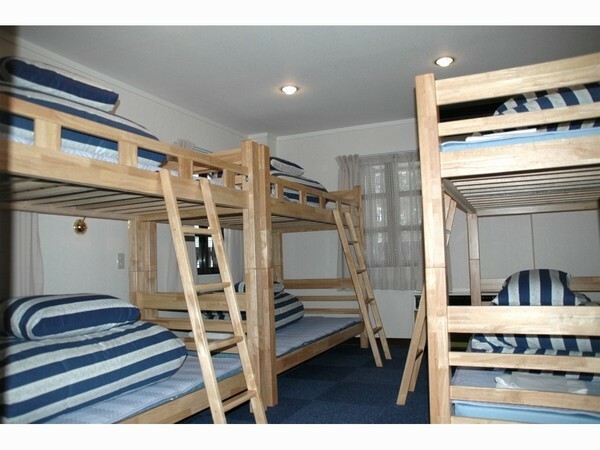 Free Wi-Fi in all rooms, Wi-Fi in public areas, car park, family room, laundry service are just a few of the facilities that set K's House Hakuba Alps - Backpackers Hostel apart from other hotels in the city. 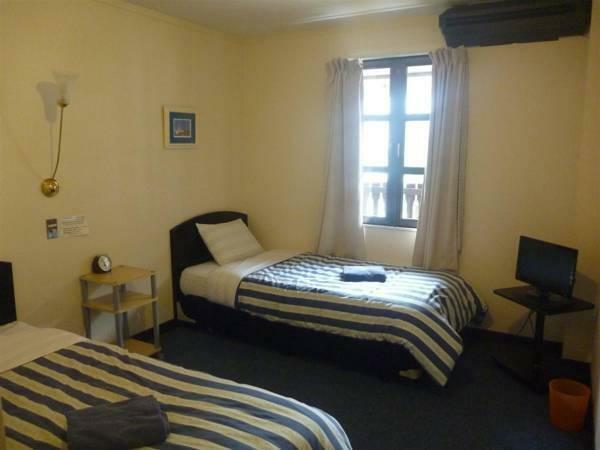 9 rooms spread over 2 floors provide a warm and pleasant home away from home. Modern comforts such as television LCD/plasma screen, internet access – wireless, internet access – wireless (complimentary), non smoking rooms, air conditioning can be found in selected rooms. Besides, the hotel's host of recreational offerings ensures you have plenty to do during your stay. 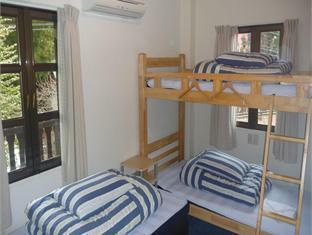 Discover an engaging blend of professional service and a wide array of features at K's House Hakuba Alps - Backpackers Hostel. 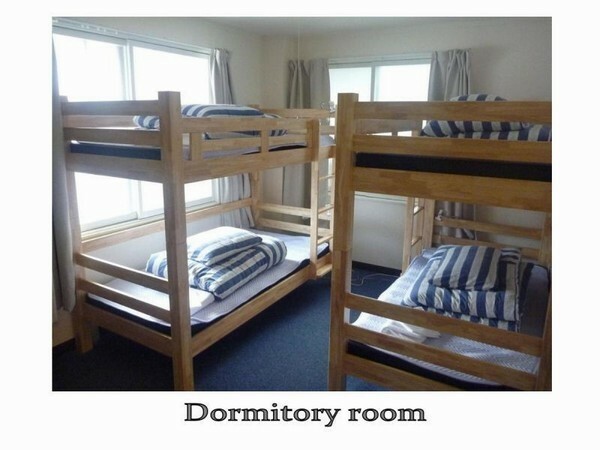 "This is a great hostel for staying, especially for skiers an..."
Please kindly be informed that the hotel provides free pick-up service from Kamishiro station or Hakuba-Goryu bus station from AM08:00 to AM11:00 and from PM03:00 to PM07:30. On the arrival day, please call the hotel from the station or the bus station. Hotel's phone number is on customer's reservation voucher. This place is very cozy. I found myself an extended family and new friends here. The caretakers of this place are very nice people. I'm hoping to bring my family and friends here next time. Toshi and his family are amazing hosts. I would love to have them as neighbors and friends. We shared many of the same spaces (kitchen, living room) so they have created a culture of respect and kindness for each other's needs. It's very clean, comfortable, and everyone was quiet by about 10pm. They were able to answer any question I had and give useful info for the area. I was here for one week in late January and it was the perfect location for hitting the slopes in Goryu, Hakuba47, Happo-one and Iwatake. They even sometimes gave us a lift to the bus stop or to the grocery store. My only minor complaint is that there was only one shower that was not very hot. Many people went to the onsen instead. Also, I accidentally forgot my passport and left for Kyoto. Within a day they had sent it to me and I could fly home. Overall, amazing and memorable experience. Thank you Toshi and co! LOVED the helpful and kind staff, the lovely common areas with beautiful windows out into the snow. only a 10 minute easy walk to Escal plaza and Hakuba Goryu lifts, so worth the value! Walking from station to Hostel is not easy when you arrive at night. However from Hostel to station, has no problem cause host supporting to take to station. Wifi and room is very good. Had a wonderful time at Ks House Hakuba. Great facilities and the cutest and very helpful host family. Will definitely stay there again. Hakuba itself is also great for enjoying hiking and nature without tourist masses. simple but clean with friendly staff. 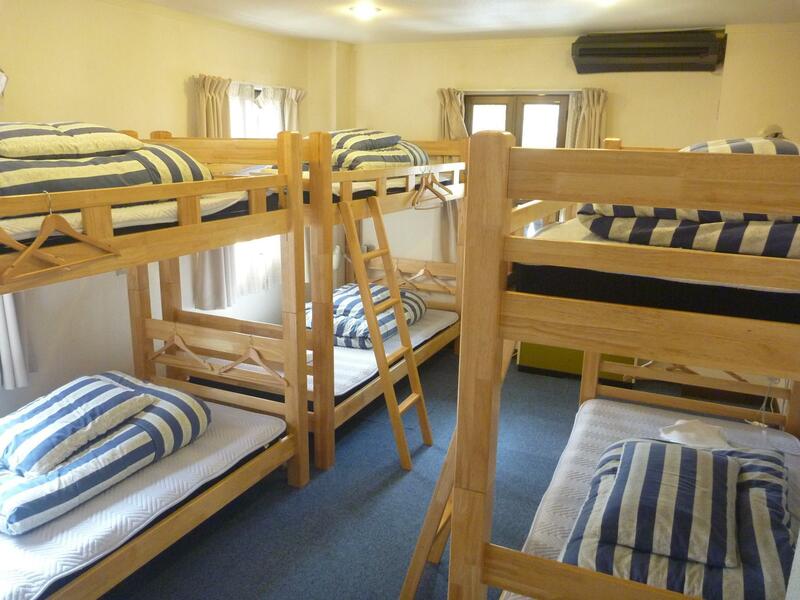 This is a great hostel for staying, especially for skiers and snowboarders. It's clean and with everything you need, like kitchen, living room, and etc.. The staff are all friendly and kind, willing to help. Highly recommended! Clean,Calm and good service mind. Stayed in a dorm room. The room was very musty when I first arrived, but don't think that was the fault of the staff--just smelly ski socks. Would help to air out the room during cleaning. Room was clean. Bed was comfortable--need to put sheets on yourself. Shared shower and toilet were fine. Common area is like a large living room. It's a nice peaceful place to relax. Fresh brewed coffee in the morning is a nice touch. They can set you up with lift tickets and rental gear from nearby shop. A 10-15 minute walk to the Goryu ski resort. Neighborhood is very quiet and low-key. It's a good place to relax in the mountains. We loved our stay at K's House. 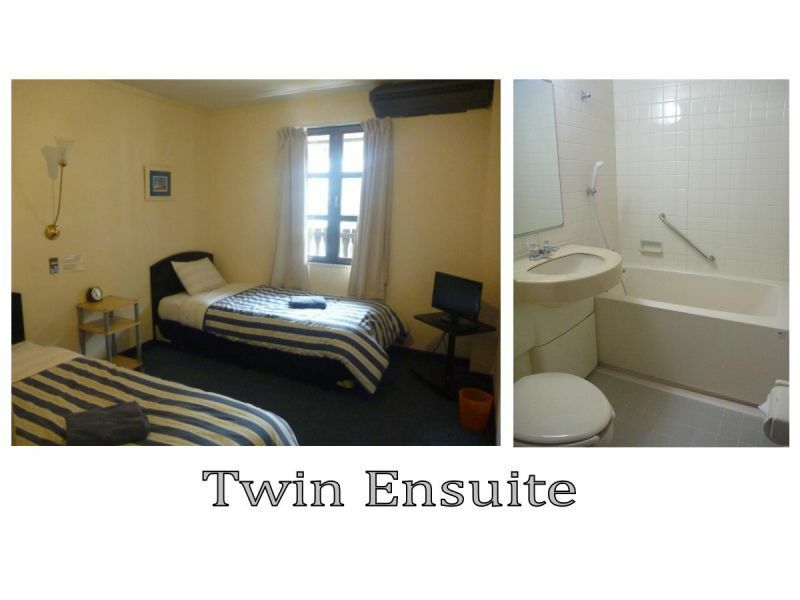 We had the triple room for the two of us, so it was quite spacious and comfortable. We have no complaints whatsoever. Toshi-san was a great host too and gave us very useful tips for things to do in the area. Amazing staff and great place! The house was big and very clean. Room was nice with super comfy bed. Kitchen was also big and full of facilities. The best things were staffs! They were super helpful and kind. I hope I'll have a chance to stay here again. I had a very comfortable stay here. 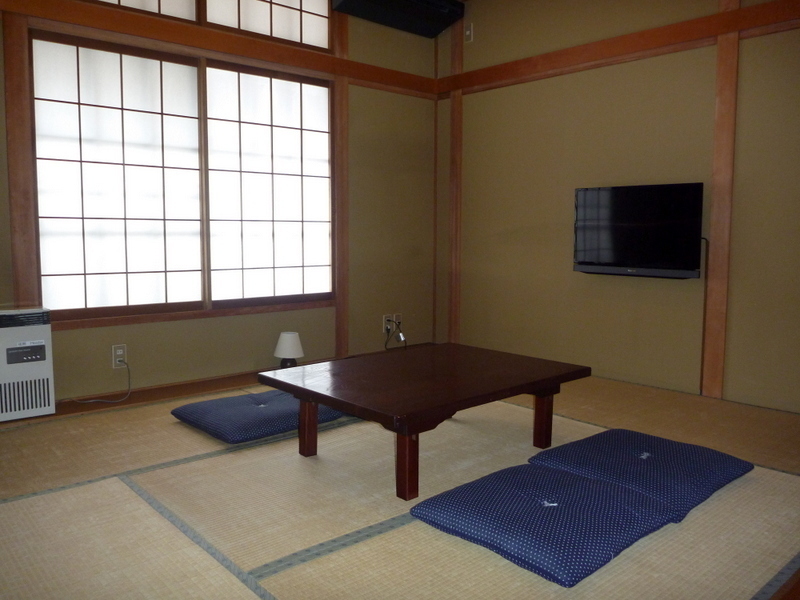 The place was very clean, the bed was comfortable, and K's house is conveniently located between Kamishiro station and the ski resort so it was just a short walk each way. The host is so enthuastic;the environment makes me feel relaxed and confortable;also the coupon provided attracts me a lot. I feel like at home in K's House.The host and other customers are so kindly and warm. It is the best place for a single visitor to stay overnight and make friends from all around the world! Of course, it's a nice place to rest after a whole day's ski. The pleasant family atmosphere, the neat and subtle touches that made it feel like home and the information and discounts that allowed us to explore the region and do winter sports. It was one of best stays we have had in Japan. The Family are the most supportive, kind and generous people. They remembered our names from day one, often provided us with helpful insight and gave us lifts as we required them. The building itself is perfect for a solo traveller or a group. With the shared dining and kitchen really encouraging friendly interaction as well as giving it the homely touch. 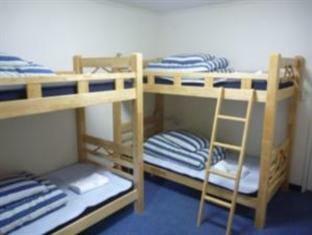 The beds were comfortable and the rooms also gave you your own private space. During ski season it is only a tiny stroll from the slopes and convenience stores. The staff, the overall look of the place and the view outside the windows. K's House Hakuba Alps provides transport from the train station to the hostel when guest first arrives and that was very helpful. The staff were very helpful and knowledgeable about the area and activities. Overall, my family enjoyed our stay very much.